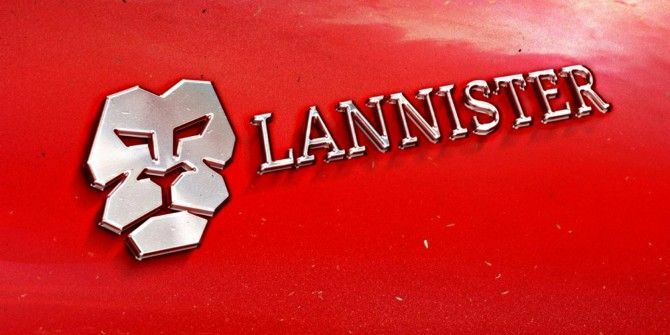 What if the houses from Game of Thrones – you know, the Starks, the Lannisters – lived in the present day and owned businesses? Which sectors do you reckon they’d be involved in? We’ve taken a look at other imagined pop culture characters’ business cards If Pop Culture Characters Changed Careers, This Is How Their Business Cards Would Look If Pop Culture Characters Changed Careers, This Is How Their Business Cards Would Look What would Sauron do for a living if he was cast out of Mordor? Custom jewellery. Read More , but now it’s time for the Game of Firms by Mordi Levi! Can you pass on my contact to this designer by any chance? this is fun, what about giving the major characters positions in the US government?